Hi Dolly, the insides look great, there looks to be lots of yummy stamps in there. 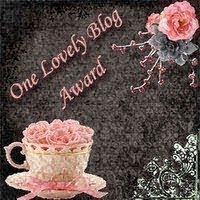 Love your folders, great idea and thanks so much for the award. 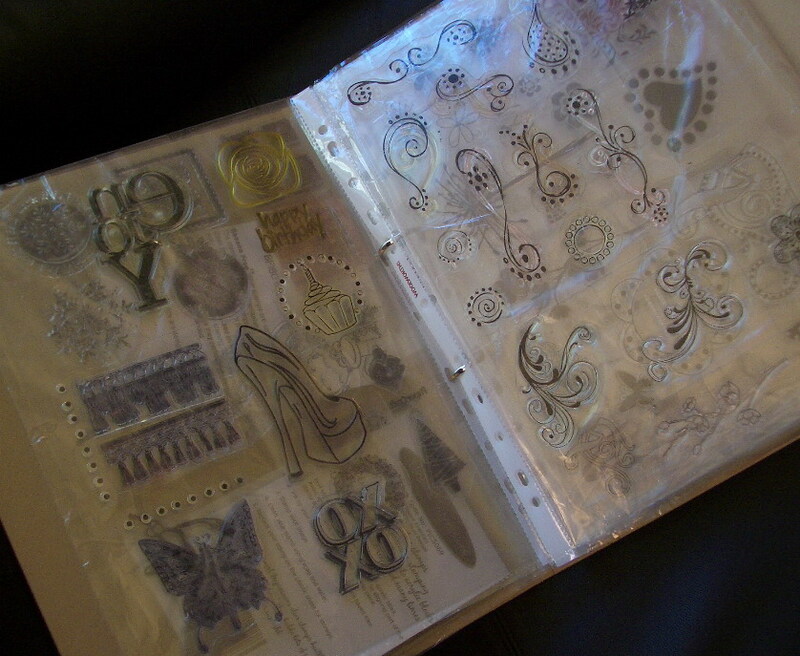 fab idea and it keep stamps nice and tidy!